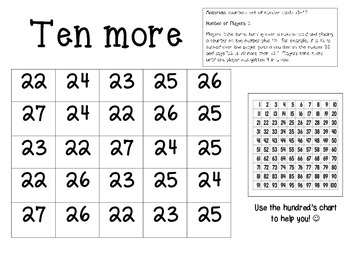 I have made a "ten more" addition math station game that is differentiated. 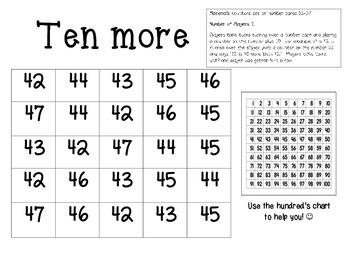 In this download you will get 3 math games (low, medium, and high). 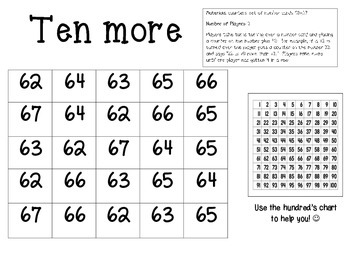 The objective is the same on all the games, the look is the same on all the games, but the numbers are different on the games.